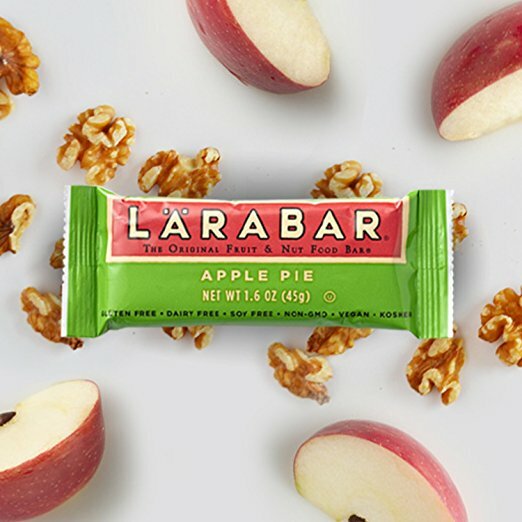 Amazon offers the Larabar Gluten Free Bar Apple Pie 1.6 oz Bars (16 Count) for $16. Normally, this isn’t a deal, but there’s an onsite coupon for $3 off. Clipping the coupon drops the price to $13. If you select “subscribe and save” you save an extra 80 cents to $12.19. Shipping is free with Amazon Prime membership, otherwise spend $25 or more.